Live At High Wycombe Hall, 20 February 1980. Tracks 01 to 08 Live Gig. Tracks 09 to 14 Soundcheck. 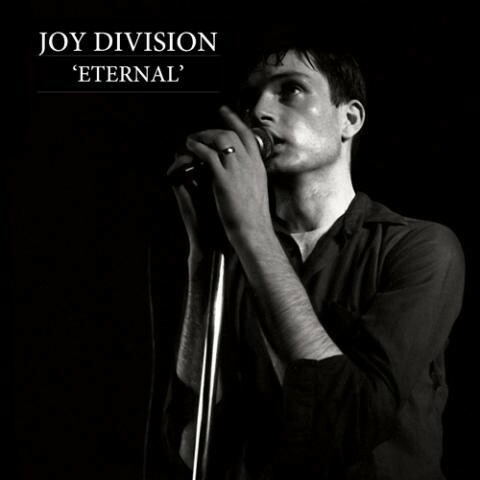 Customer evaluation for "JOY DIVISION ‎- Eternal CD 2014"